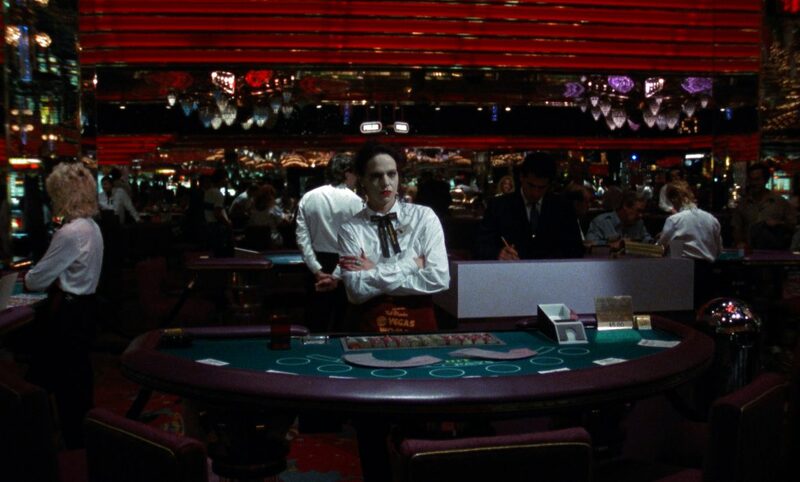 QUEEN OF DIAMONDS follows the alienated life of Firdaus (Tinka Menkes), a Blackjack dealer in Las Vegas. This landscape is juxtaposed between glittering casino lights and the deteriorating desert oasis. Negotiating a missing husband and dealing with a neighbour where domestic violence takes place, Firdaus’ world unfolds as a fragmented but hypnotic interplay between repetition and repressed anger. Festivals: Sundance, Viena, Los Angeles, Munich.